EPFL and ETH Zurich have a wealth of +65’000 alumni talents that combine first class education with professional experience and could be of great value to your company. 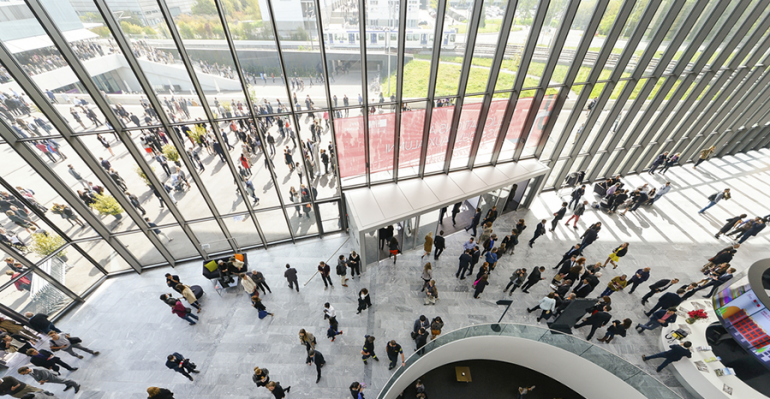 How can you easily attract and recruit EPFL and ETHZ alumni? Promote your job offers to a selection of specific profiles among our young or experienced alumni, via EPFL Alumni, as a trusted intermediary ensuring a strong and attentive audience. We identify the relevant profiles, design a custom emailing to promote your job offers, we send it to their primary address and provide you with campaign statistics and feedback. Through our partnership with ETH Zurich, you can attract talents among EPFL and ETHZ alumni populations. Promote your company, career opportunities and exchange in real time with valuable active and passive candidates (i.e. actively seeking a job or not), located anywhere in the world. We create a custom website for the event, run an attraction campaign, guide you step by step from content to moderation, including the live Q&A session. Please contact us for your recruitments here.